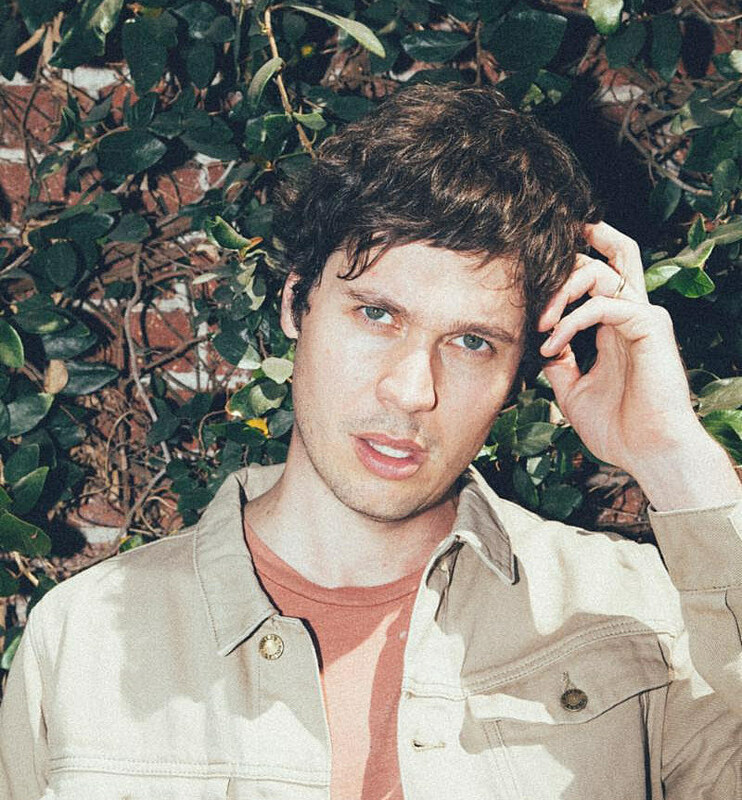 Washed Out (aka Ernest Green) followed up last year’s Mister Mellow with a new single, “Face Up,” that is part of the Adult Swim Singles series. “This song was the first thing I wrote post-Mister Mellow and it contains none of the sample-driven craziness or detached irony found in that era,” Green says. “Instead it’s a simple song with a simple sentiment.” You can stream that below. Washed Out is on tour now and has just announced East Coast dates, including Brooklyn’s Warsaw on June 17. Head here for all dates and tickets. TV Girl just surprise dropped their new album, Death of A Party Girl, on Thursday which is more of their witty, tuneful poison pen dancepop. The group kicked off their tour last night in San Diego and West Coast dates are with Wished Bone, and they’ll be on the road with Infinity Crush starting next month, including a Brooklyn show at Elsewhere Zone One on June 30 (tickets). All dates and ticket links are here. Featuring former members of The Pains of Being Pure at Heart, Cold Beat, North Highlands, These Are Powers, and Beach Fossils, Los Angeles art-punks band Hit Bargain released their debut album, Potential Maximizer, today. The band play a hometown release show at LA’s Rec Center on Saturday (5/12) and will be on tour in June, including a NYC show at Alphaville on 6/21 with PILL and Yvette (more info). Interpol, who just released a Turn On the Bright Lights tour documentary, are playing some summer shows, including a free hometown show at House of Vans. Speaking of free House of Vans Brooklyn shows, Deerhunter (who opened part of Interpol’s TOTBL tour) are playing one too. That’s in addition to their other dates, including two in NYC next week. They also have a new Cate Le Bon-produced album on the way. Reunited shoegazers Slowdive also play a free House of Vans BK show and they have tons of other tour dates coming up in continued support of last year’s great comeback album. All dates HERE. Against Me! play a free House of Vans BK show too, plus The Bouncing Souls’ “Stoked for the Summer” show in Asbury Park, plus tons of other shows. They’re touring the West Coast as we speak. All dates HERE.